According to TechTarget WhatIs.com, deepfake is an AI-based technology used to produce or alter video content so that it presents something that didn’t, in fact, occur. The word, which applies to both the technologies and the videos created with it, is a portmanteau of ‘deep learning and fake. The technology already exists to create convincing – but inauthentic – audio and video content, and those technologies are rapidly improving. As I read the Foreign Affairs article, I thought of the many ‘moon landing’ conspiracies that abound that some opinion polls report upward of 20% of Americans still believe, and I recalled the 1975 film “Capricorn One,” a 45-year old political thriller where the government stages a landing on Mars after the mission goes awry. 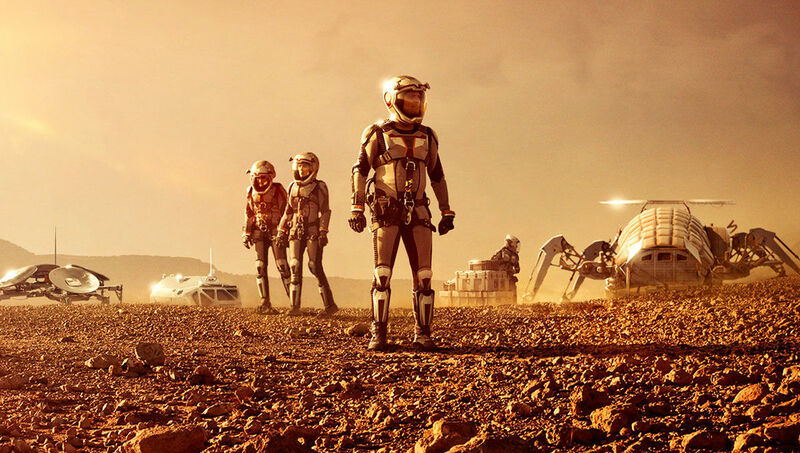 Recently, I’ve been viewing the National Geographic docudrama “Mars,” which is probably good enough in some respects to be passed off as the real deal. It depicts both a fictional perspective of how a Mars landing and colonization could occur in the not so distant 2033 and a documentary that presents where we are now (the film was produced in 2016) regarding a manned mission to Mars. I find it interesting and informative. “A picture may be worth a thousand words, but there is nothing that persuades quite like an audio or video recording of an event. At a time when partisans can barely agree on facts, such persuasiveness might seem as if it could bring a welcome clarity. Audio and video recordings allow people to become firsthand witnesses of an event, sparing them the need to decide whether to trust someone else’s account of it. And thanks to smartphones, which make it easy to capture audio and video content, and social media platforms, which allow that content to be shared and consumed, people today can rely on their own eyes and ears to an unprecedented degree. While the Foreign Affairs article brings this situation to light, the solutions it offers are disheartening. As I read it, there is no proactive action we can take. Deepfakes, fake news… what’s it all about, Alfie? It is media in its most dangerous and disruptive form. What then is the common man supposed to do? For the most part, I ignore ‘the news’ because I consider it biased and partisan, no less – and possibly more – than the people who were elected to represent me. Sadly, I am unaware of a single elected official of import in this country who closely reflects the worldview I fight to maintain despite the never-ending assault of biased reporting, special interest groups, bipartisan politics and now, the threat of Deepfakes. I believe it. I know it as true. 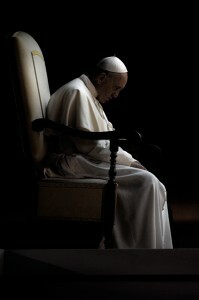 Internal evidence, the core of human nature tells me Jorge Bergoglio is correct. On the other hand, when I read, hear or watch someone write or say Muslims are bad or evil based on the actions of terrorists, I dismiss the thought as rhetoric intended for no good purpose. The same internal evidence assures me I am correct. 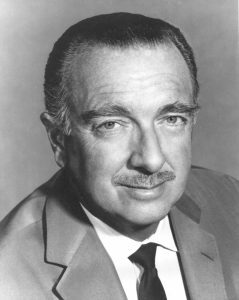 We must pay closer attention to what internal evidence confirms for us rather than to what a million uninformed facebookers and tweeters try to tell us, fueled by biased journalism that Walter Cronkite would dismiss with the hint of an unbelieving smile. 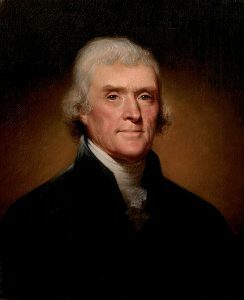 We have a responsibility to ourselves and to each other to distinguish the diamonds from the dunghills.